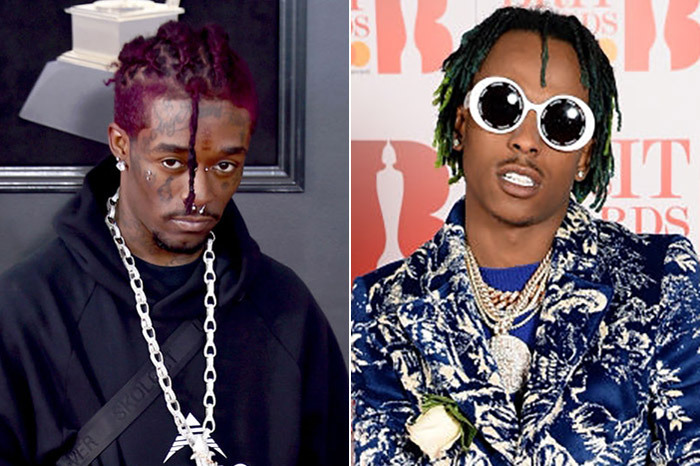 Lil Uzi Vert and Rich the Kid came face to face in Philadelphia over the weekend. In a series of videos, shared on social media, Lil Uzi Vert is seen confronting Rich while standing on a street corner. It’s unclear what transpired next, but a second video shows Rich running down the street, while Uzi and his crew chase him. A bystander filmed the strange scene from her car. Rich later posted a video of himself and maintains that he was unscathed. “Ni**as pulled up and did what?” he asked while holding up his jewelry.